Tired of the Sales Game? 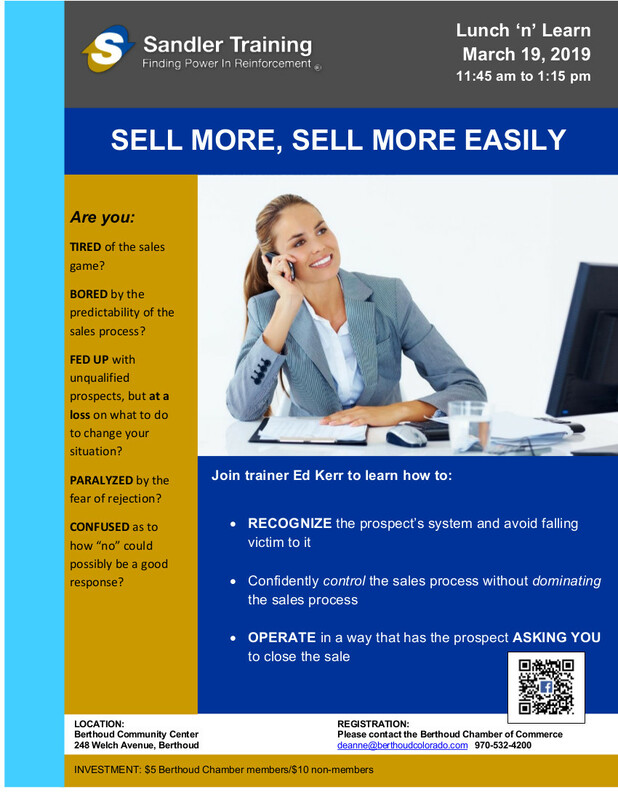 Bored by the predictability of the sales process? Fed Up with unqualified prospects, but at a loss on what to do to change your situation? Paralyzed by the Fear of rejection? Confused as to how "no" could possibly be a good response? - Recognize the prospect's system and avoid falling victim to it. - Confidently control the sales process without dominating the sales process. - Operate in a way that has the prospect asking you to close the sale.